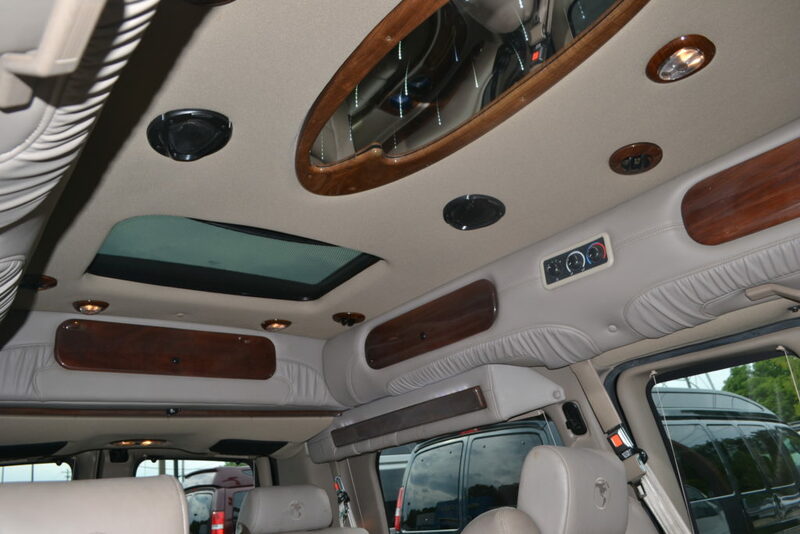 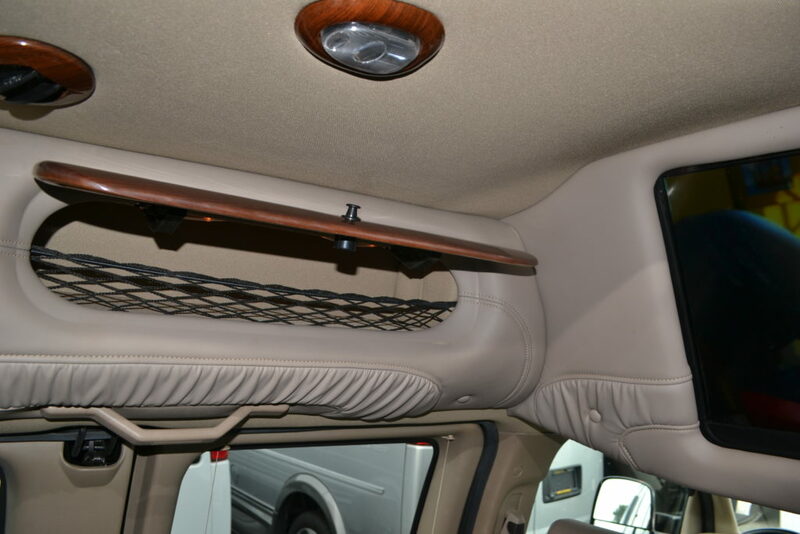 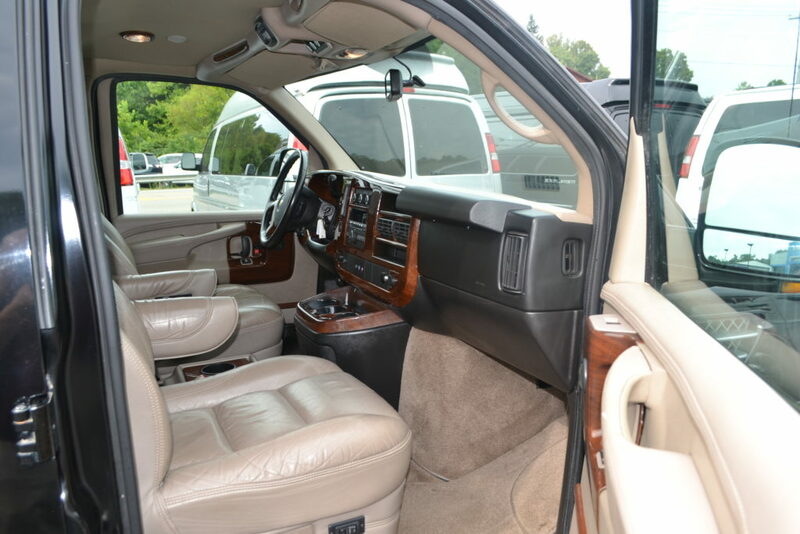 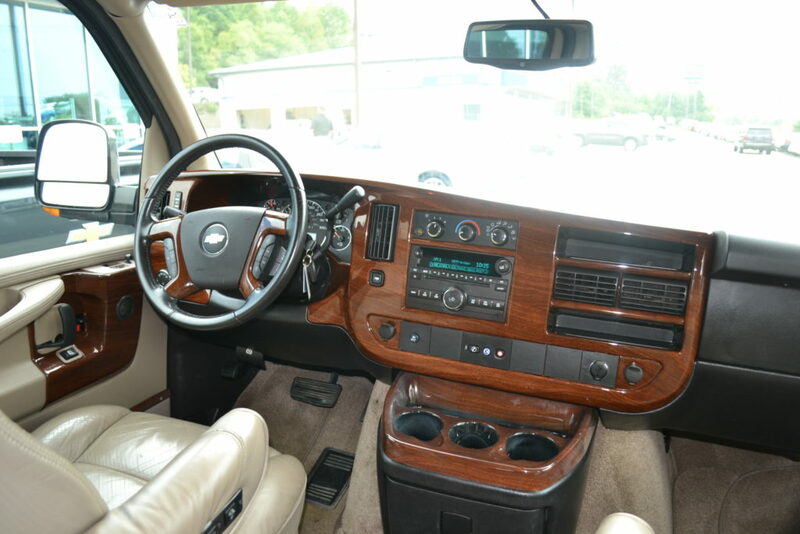 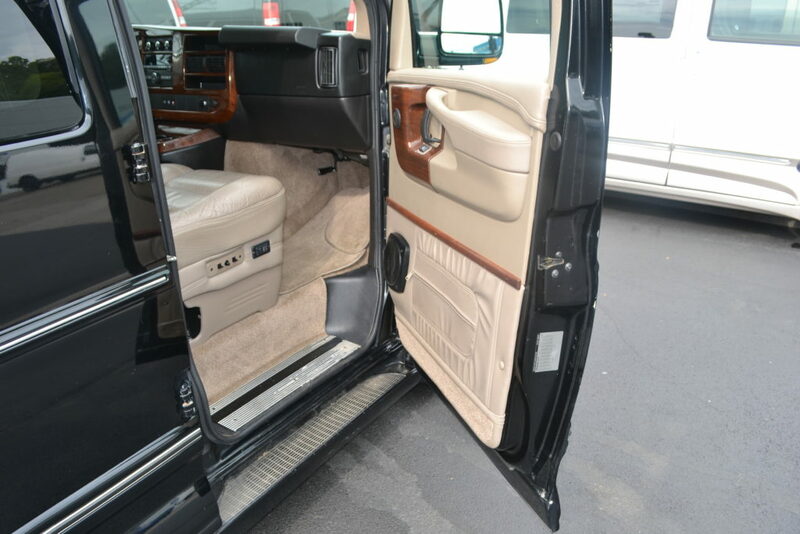 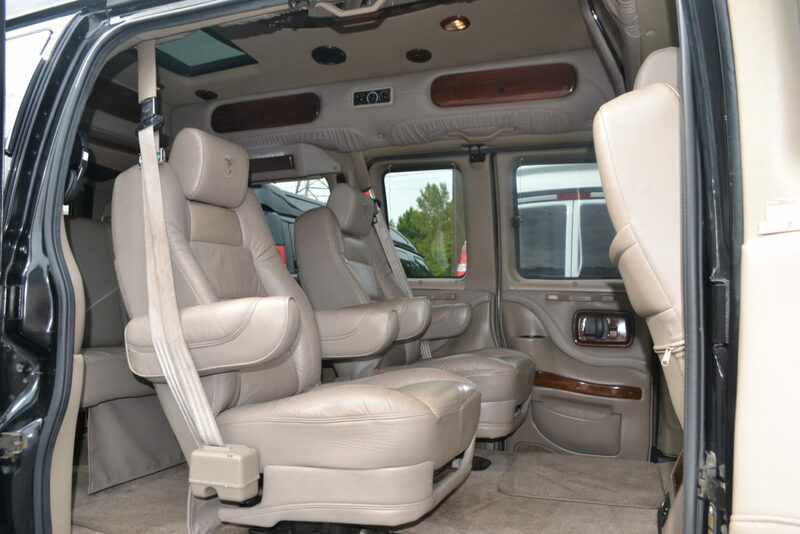 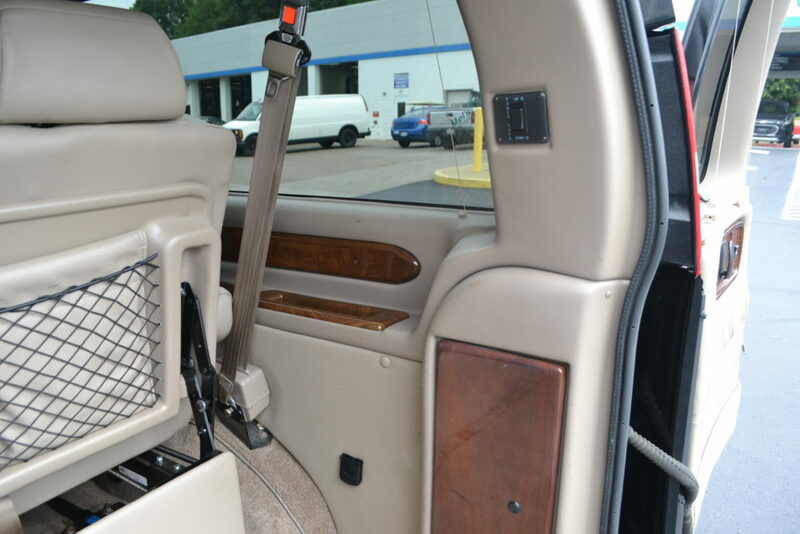 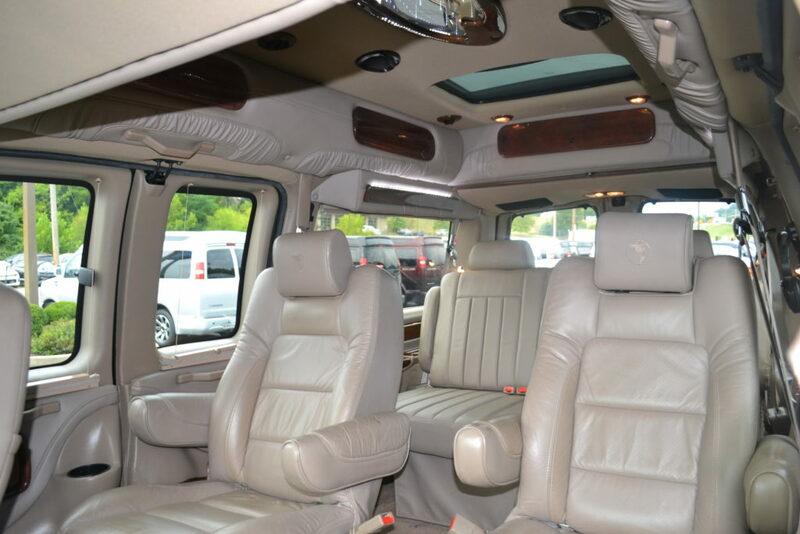 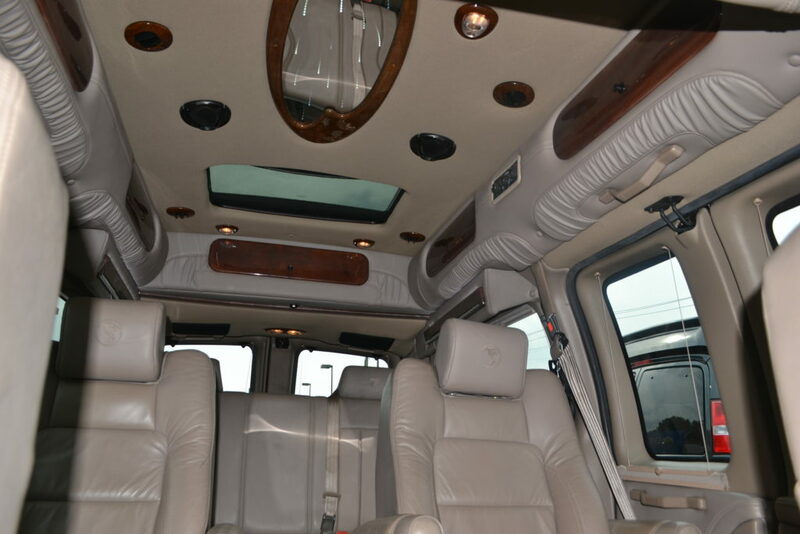 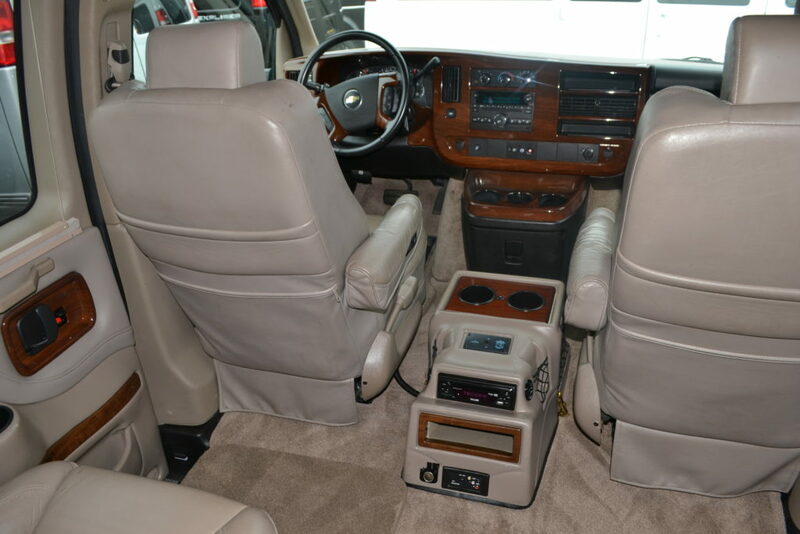 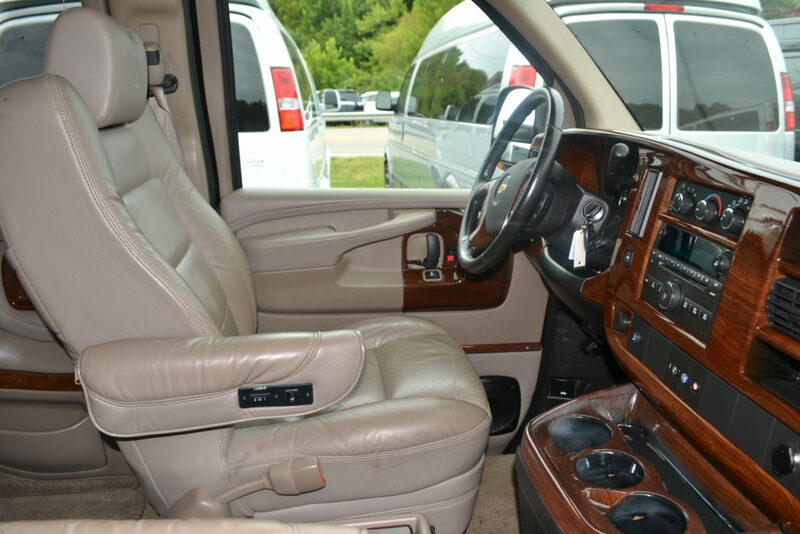 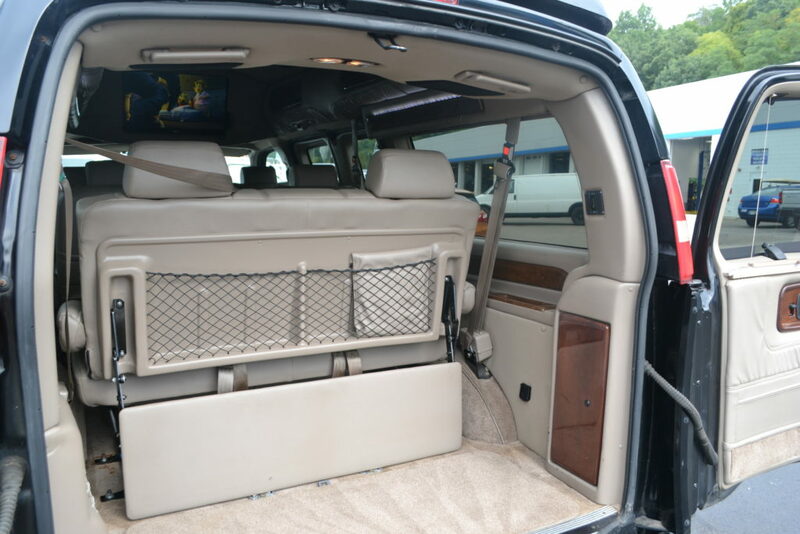 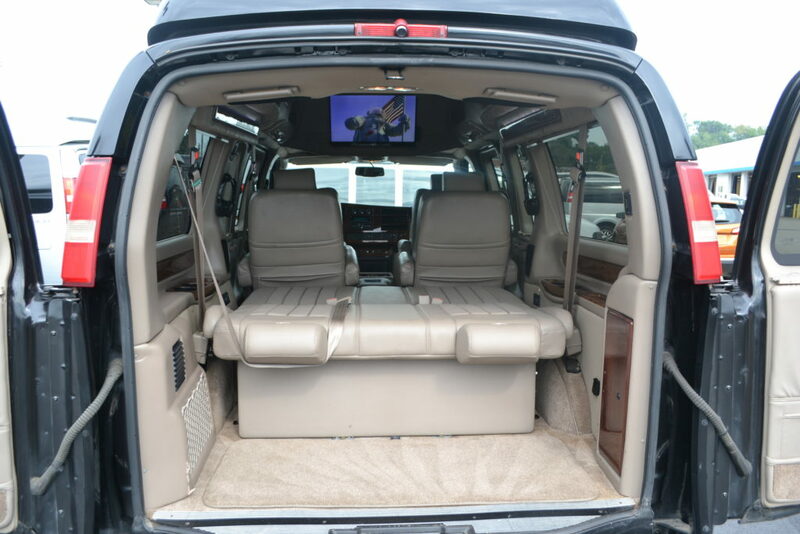 Interior: Tan Leather Seating, Tan Sidewalls & Plush Tan Carpet, “Walnut” Hi Gloss wood trim and accents. 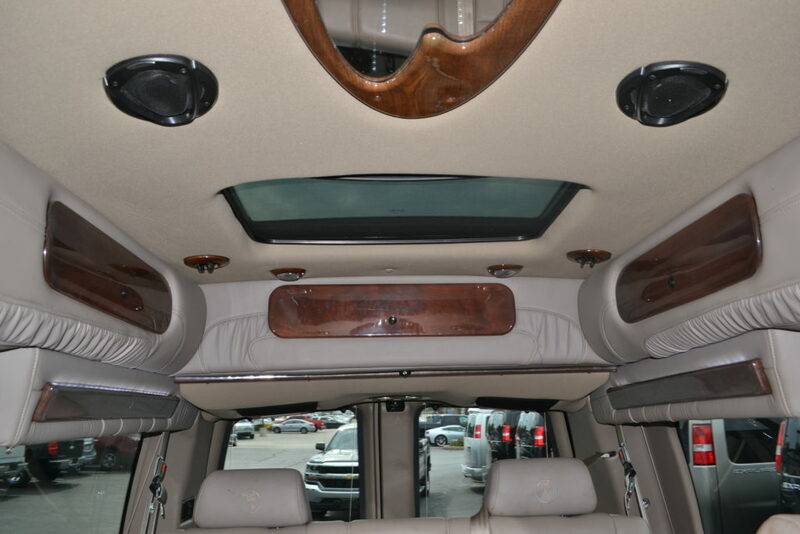 Front Entertainment System: AM/FM stereo with CD/MP3 player and Auxiliary audio input jack, XM Satellite Radio, Bluetooth, USB Port, Dome Speaker upgrade, D.I.C. 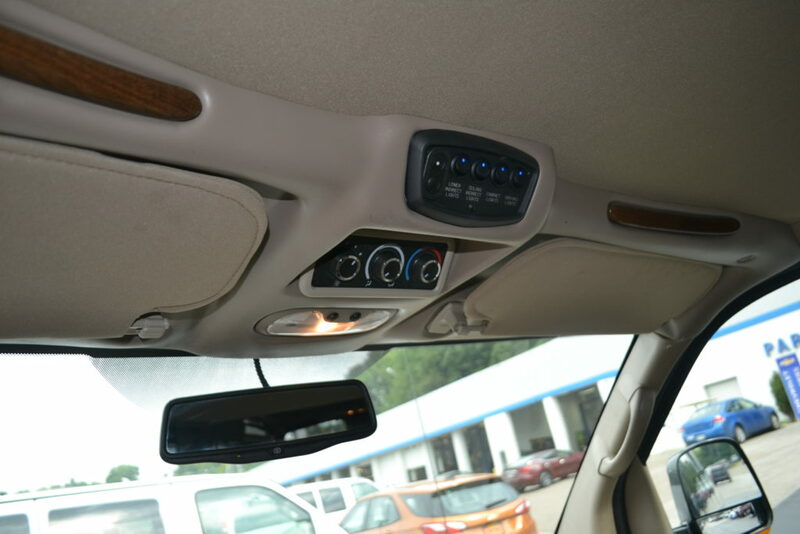 Driver information Center, Auto lights, Back up Sensors & Camera, Image appears in Rear View Mirror when put in reverse. 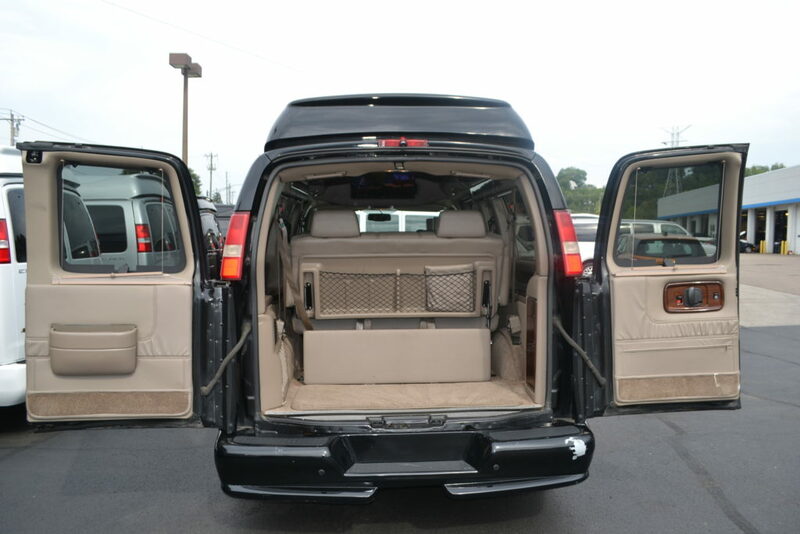 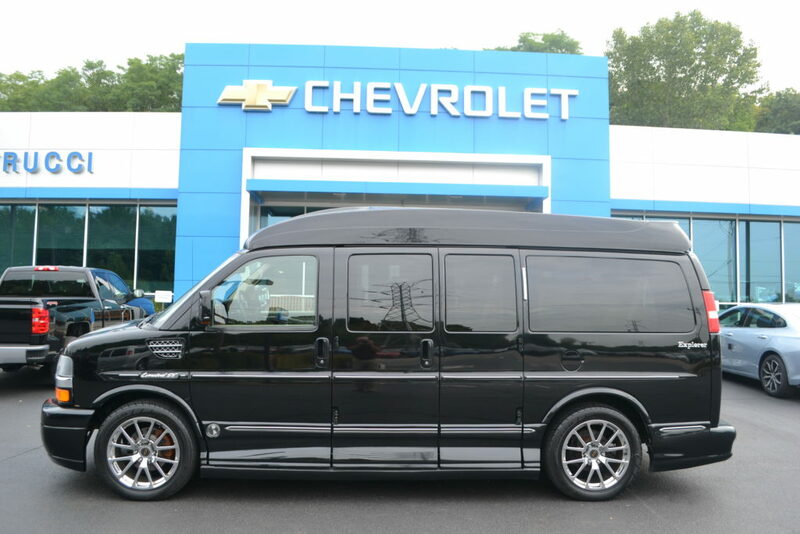 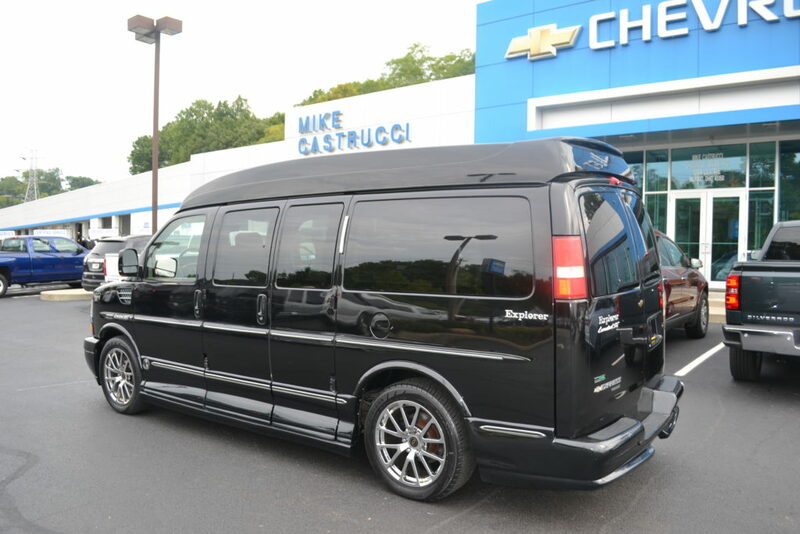 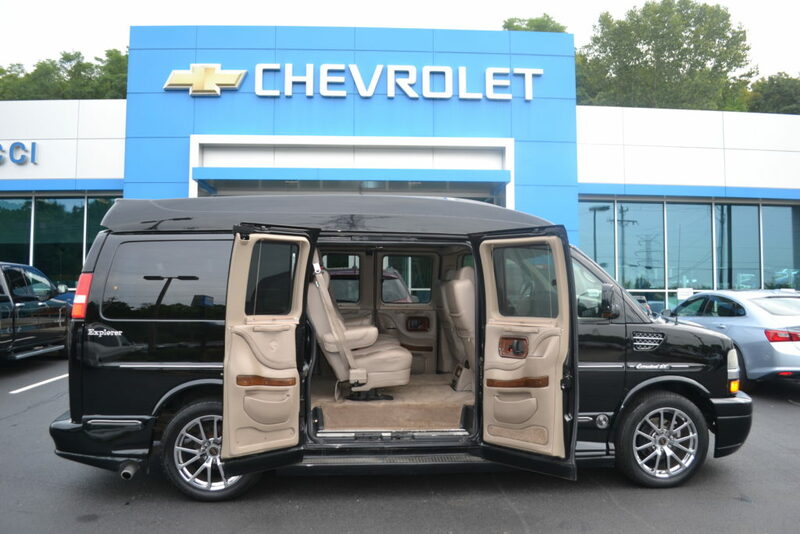 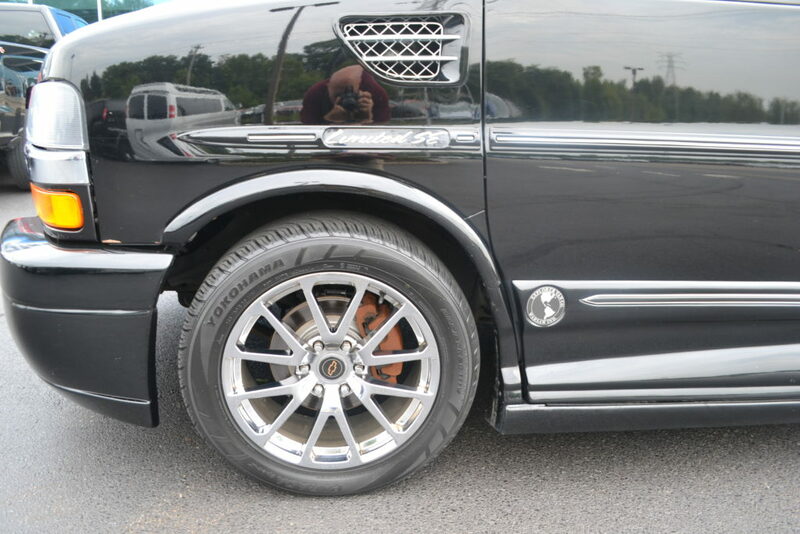 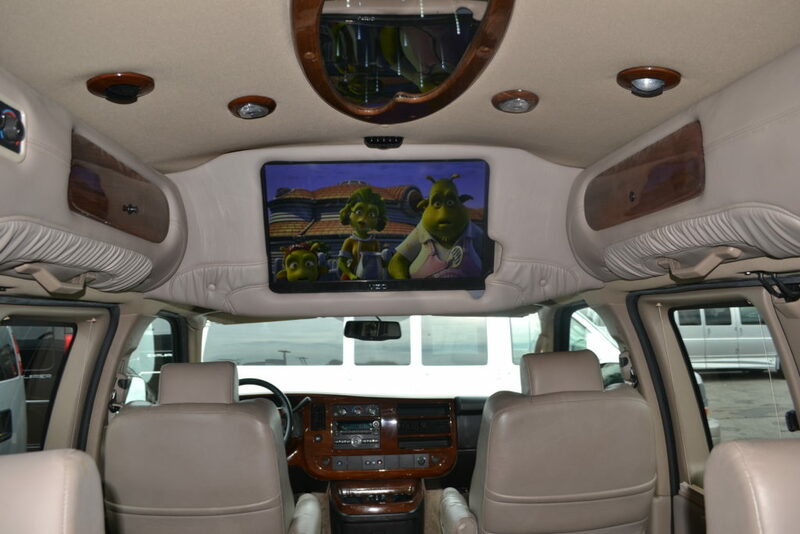 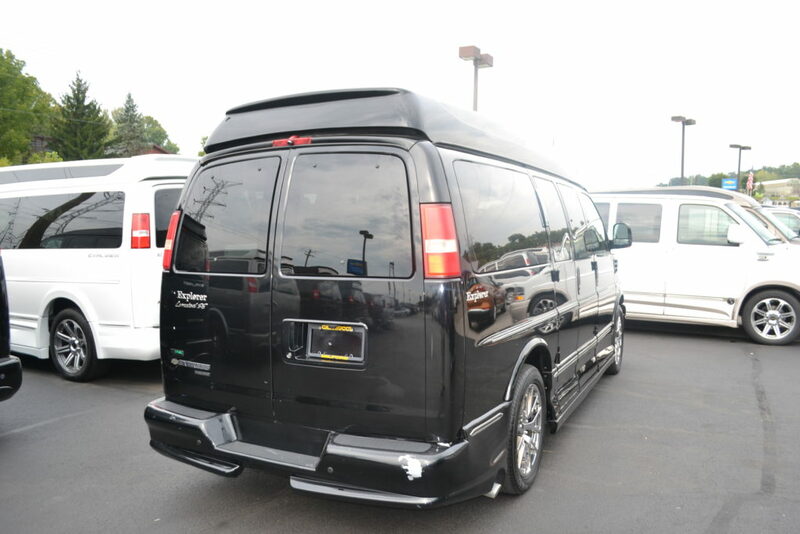 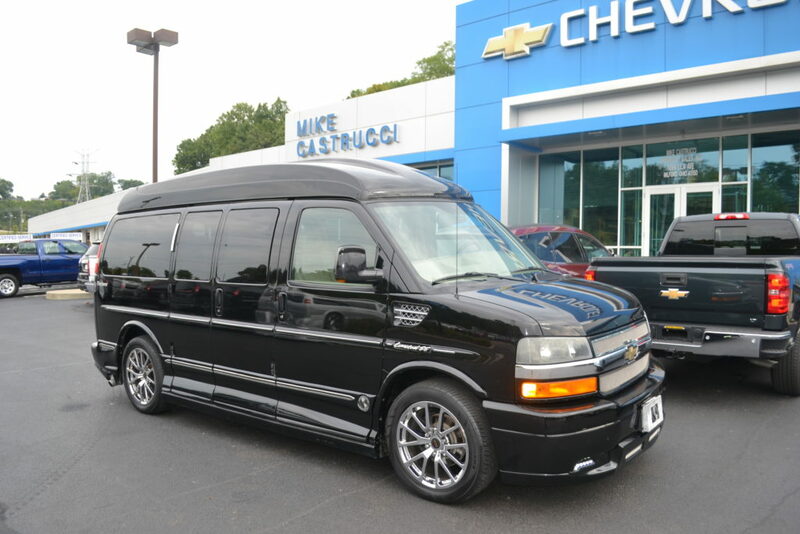 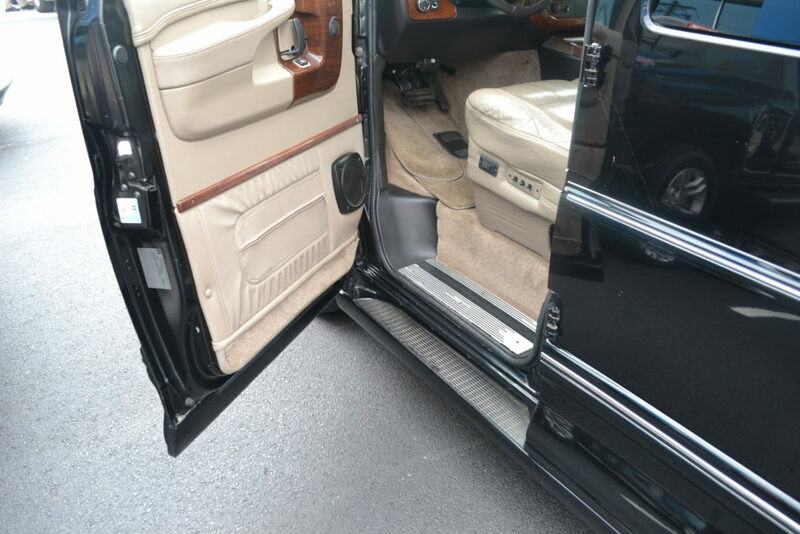 Accessories: Power Windows, Mirrors and Locks, Key-less Entry with Remote Start, Cruise Control, Tilt wheel. 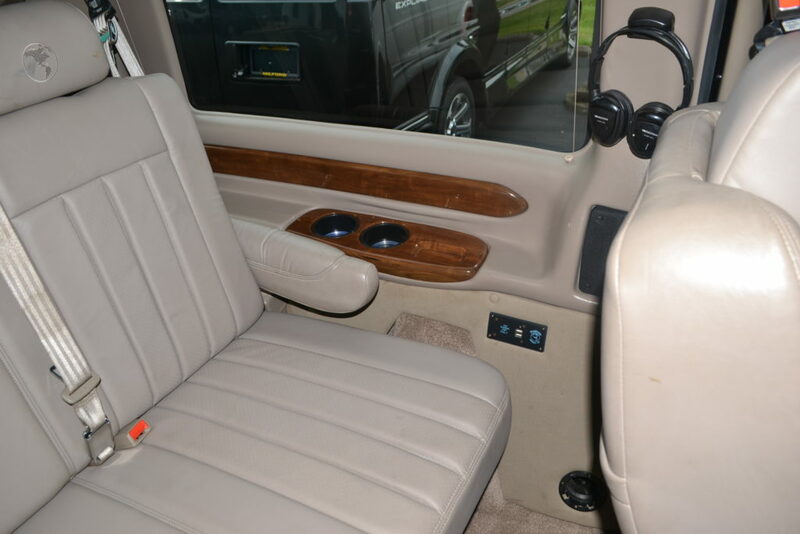 12V power points throughout, Leather wrapped steering wheel, Radio & Cruise controls located on steering wheel, Heated mirrors with Turn signals, Side Vents, Auto lights. 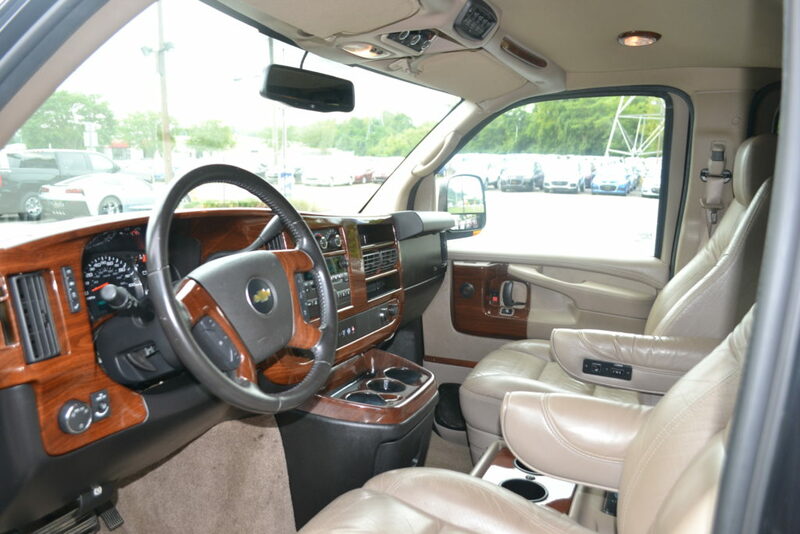 Driver information Center includes: Compass, Out side temp, Fuel range, Average speed, Oil life, Tire pressure, Fuel used, Engine Hours, Average Economy, Tachometer, Maintenance reminders, and more..